Diplomerade Teknikmäklare (DTM) is a network of 84 Technology Brokers in Sweden. 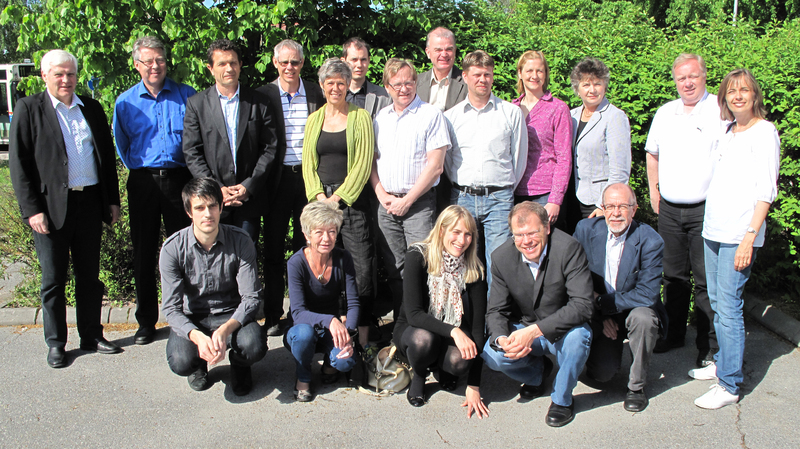 The project is supported by VINNOVA - The Swedish Governmental Agency for Innovation Systems. The wide range of knowledge and connections is an unique resource free for use. DTM mediates leading competence within not only technology, but also business development, financing, market. The members of DTM is top skilled professionals from industrial research institutes, business development partners, ALMI, IUC, universities and a number of consultants. As a member of DTM I can offer answers on almost any kind of questions. This is a service that make the difference in the product development, and another reason why you should contact me in your project. Together with Svid, Almi and the business network Design Sydost I gave a lecture about creating value with design last week. The target group was sme companies in the region wondering what design can do for them, and also how and where to get in touch with design. 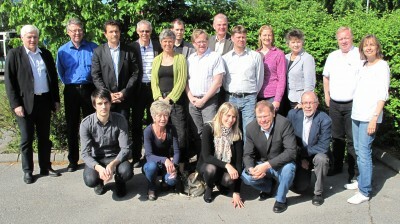 The meeting was held in Vimmerby (the home town of famous author Astrid Lindgren!). 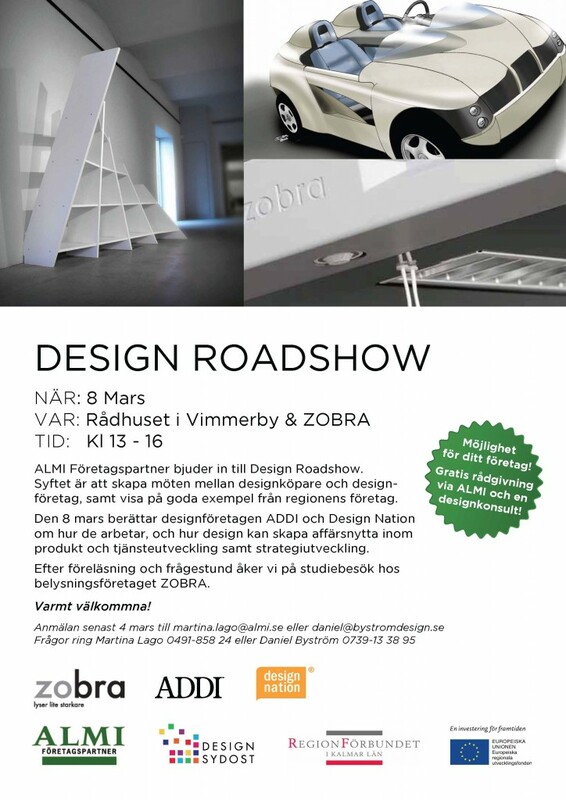 Except of me representing my own company; Design Nation and Swedish Designers, the speakers was Martina Lago from Almi and Johan Malmquist from Addi. After the presentations we did a study visit to the successful light company Zobra where the manager Michael Engstrand showed us the plant and the products. Konstfack (University College of Arts Crafts and Design), Ergonomidesign and White Architects. That was the program for my students at Nässjö Träcentrum when we were going to Stockholm for a field trip on the 17th of November. Me and my colleague Rolf Herrström arranged the trip, with good assistance from the school. The day couldn’t have been better. The wide range of the visits gave us an interesting overview. From the different faculties at Konstfack, to Ergonomidesign one of the most successful design agencies in the world, and White who is working with the complete set of skills within architecture and design. At Konstfack Thomas Herrström was our excellent guide, at Ergonomidesign Maria Benktzon and Peter Ejvinsson, and at White Architects Märta Friman and Björn Tegnell. Thank you all concerned for making this to very pleasant and inspiring day.